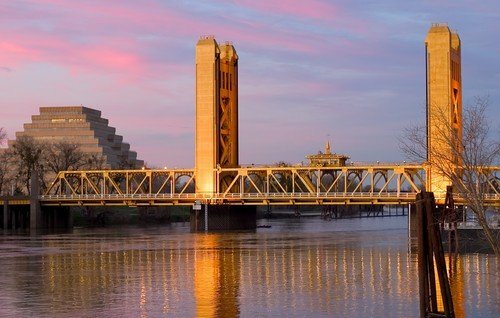 If your firm is new to the Sacramento market or bringing a new sales rep onto the team to focus on the State, the CalDorado Group offers a unique six-month " Jump Start" program to help them get their bearings and be successful selling to the State. Most major technology companies engage a Strategic Business Development firm to support their on going sales and marketing activities in the Public Sector arena. 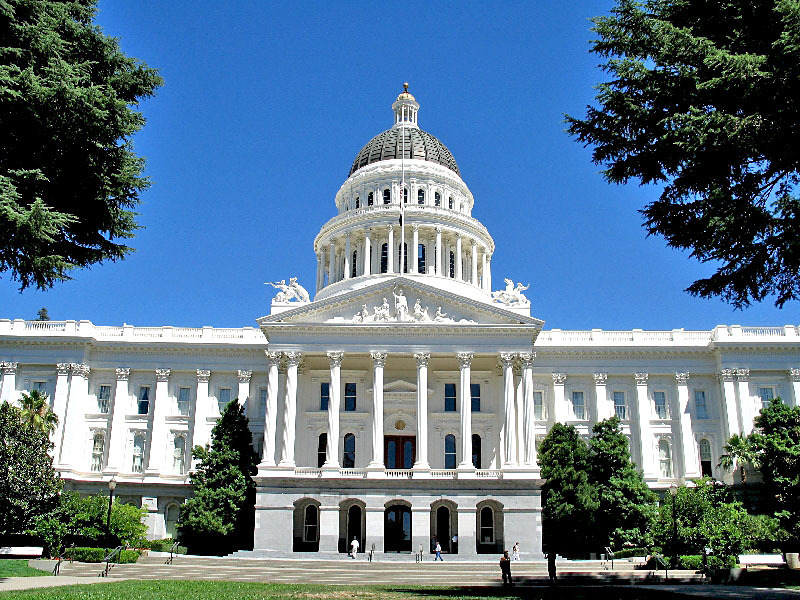 The CalDorado Group offers the most comprehensive support in Sacramento. Ask us how we can tailor a program to meet your needs.